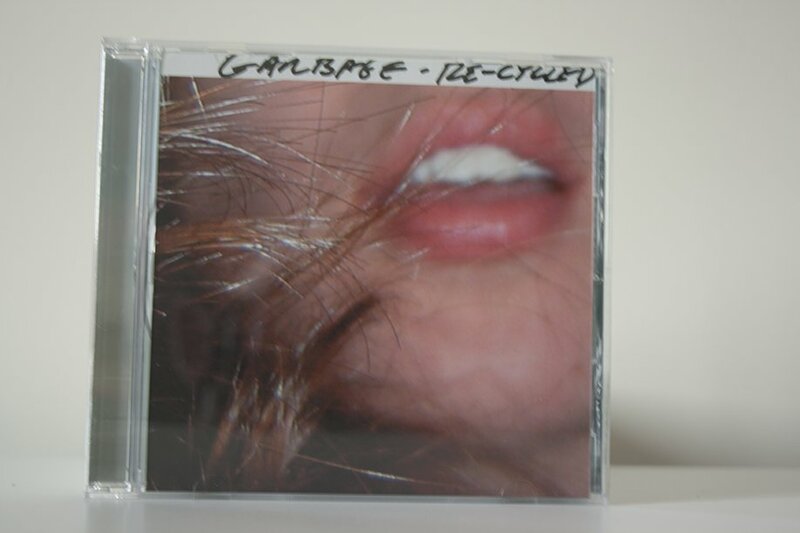 Garbage Re-Cycled, a promotional CD containing a number of singles from Garbage’s North American back catalogue. It’s quite odd in that there is no mention of any single from the beautifulgarbage album. Milk is also missing, which is odd considering it was a single in the USA. The remix of #1 Crush is just listed as #1 Crush and not by it’s full title, #1 Crush – Nellee Hooper Mix (This has been corrected in the track listing). The release also features artwork which is totally out of character for a Garbage release.